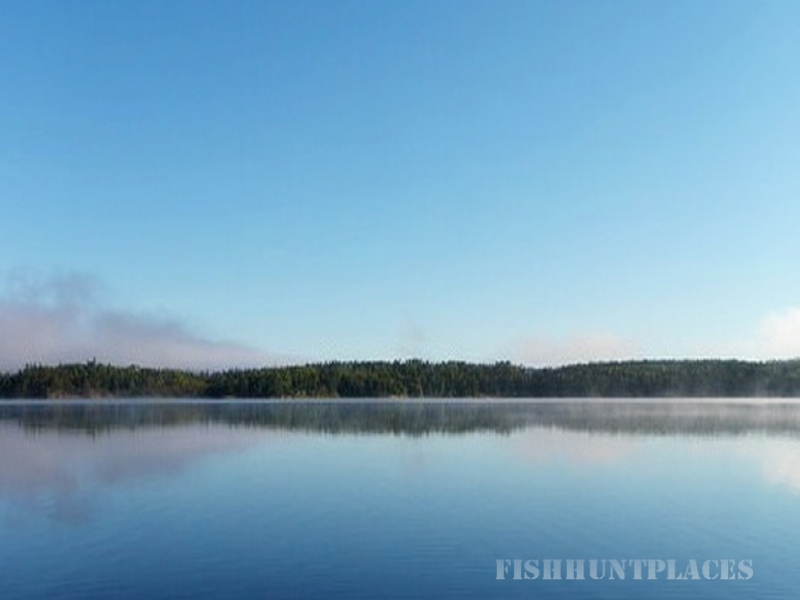 Nopiming lodge is the perfect place to sit back and relax, or mabye get up and do a little bit of fishing. Its all up to you when you come and enjoy everything we have to offer here at bird lake. 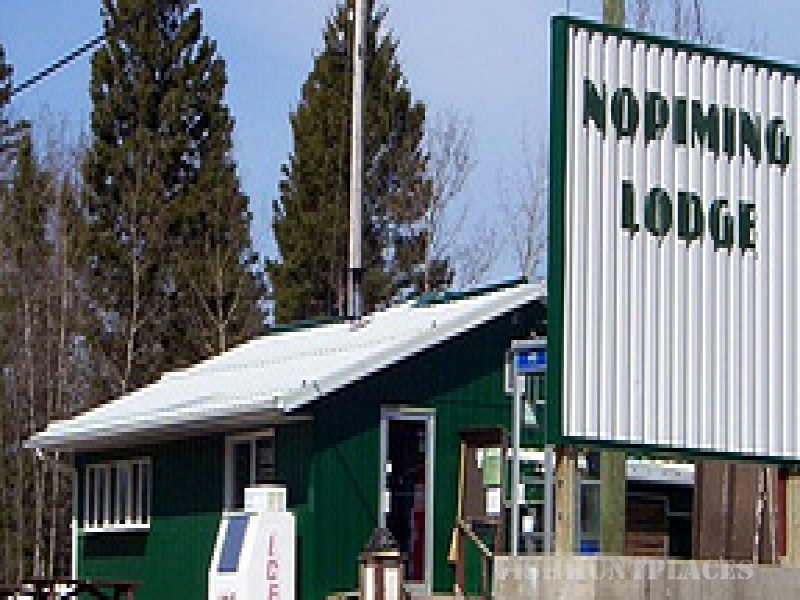 With Nopiming's year round facilities including a general store and air conditioned licensed restaurant, the beauty of mother nature can be experienced at anytime close up and in splendid comfort. The lodge has been a family run business for over 30 years with the experience to make your stay fit your needs. As far as activities go, our summers are full of trophy fishing, nature hikes, mountain biking, boating, canoeing and sunbathing. Imagine yourself laying back and soaking up those summer rays, on our beautiful natural sandy beach surrounded by pristine wilderness filled with wildlife and miles of untouched forest situated on one of Manitoba's most beautiful lakes.For families we have a play area for the kids by the beach. During the winter months, the more hardy adventurer can indulge themselves in ice fishing, cross country skiing, snowmobiling and snowshoe hiking through miles of trails, (some of which are maintained) that will take you through a magical remote winter land where sightings of moose and deer are common.There are groomed snowmobile trails to Pine Falls or Lac Du Bonnet for day rides from the lodge which offer a great deal of variety. 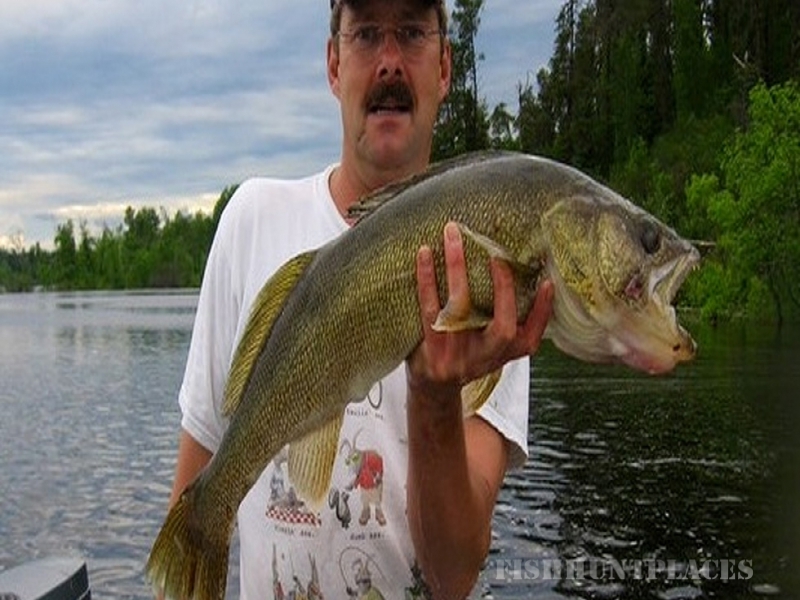 There are miles of trails to take you further into remote areas, including one linked to Kenora. It's 100 miles to Kenora from Bird Lake. The ride is beautiful and can complete a loop through Whiteshell Provincial Park. We can supply snowmobiles and guides. We also have a local snowmobile club with 2 clubhouses situated in a pristine remote spot. Check out Trail Conditions at 1 204 884-2281, Ext 2. or www.snoman.mb.ca. Usually posted twice a week during Sno-mobiling season. Due to the amount of swamp and lake coverage, Snowmobiling Season doesn't open until January.